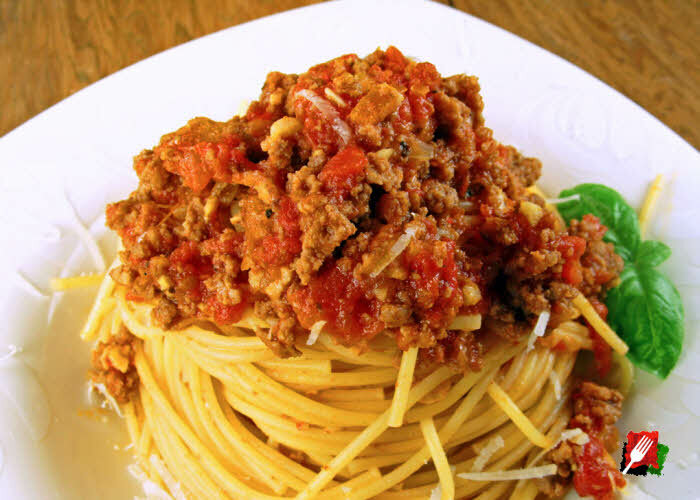 For a fresh and flavorful authentic Italian spaghetti sauce, simply cook your pasta of choice and add to the sauce pan. Toss to coat, serve hot with some extra sauce, then top with freshly grated Parmigiano Reggiano. 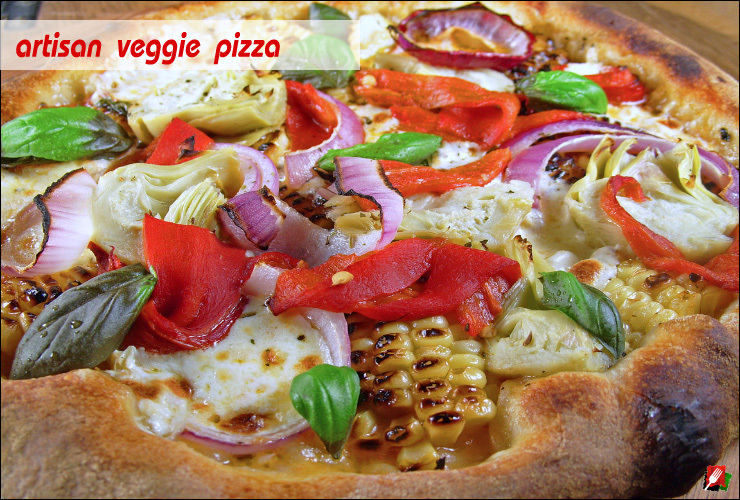 It’s authentic Italian flavors are delicious! 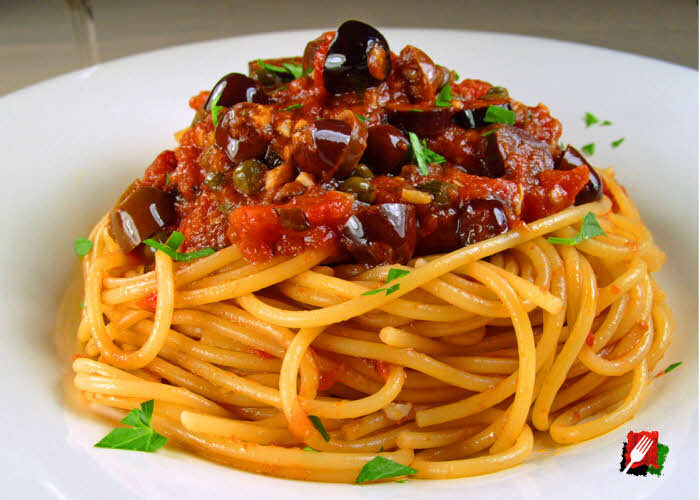 Spaghetti puttanesca is a bold Italian dish that features a tangy sauce that explodes with flavor and is delicious on everything from pasta to pizza, delivering bold, authentic Italian flavors that are a rich indulgence you won’t soon forget! 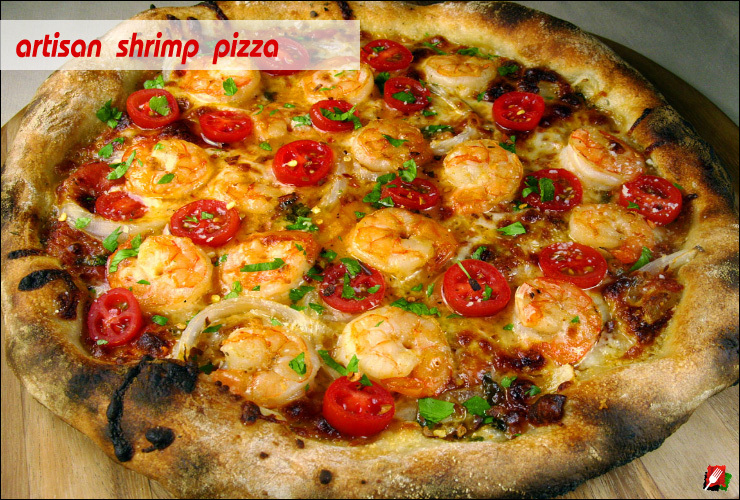 This easy-to-make, no-knead pizza recipe allows you to use your own outdoor grill or oven to bake delicious artisan shrimp pizzas that even most pizzerias can’t duplicate. 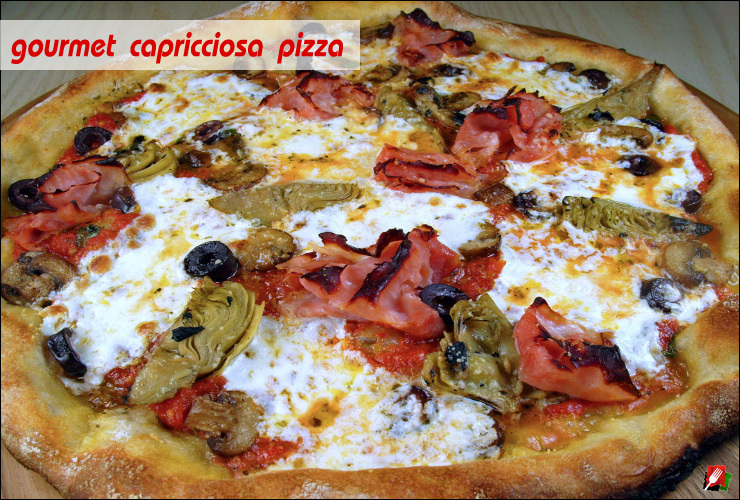 This easy-to-make, no-knead pizza recipe allows you to use your own outdoor grill or oven to bake delicious artisan Capricciosa pizzas that even most pizzerias can’t duplicate. 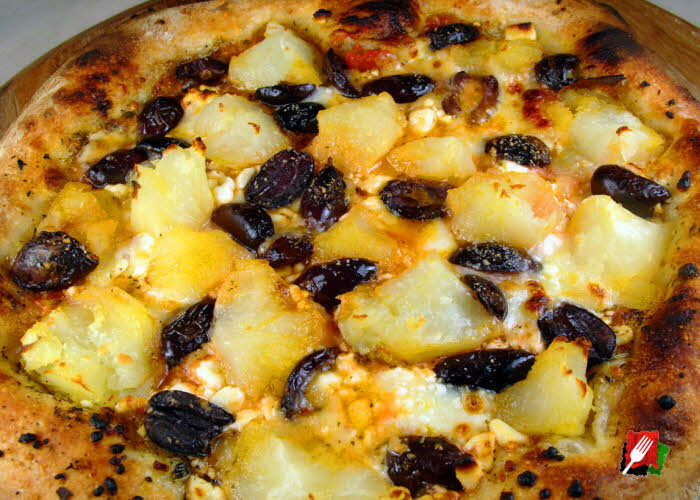 This easy-to-make, no-knead pizza recipe allows you to use your own outdoor grill or oven to bake delicious artisan Greek Potato pizzas that even most pizzerias can’t duplicate. 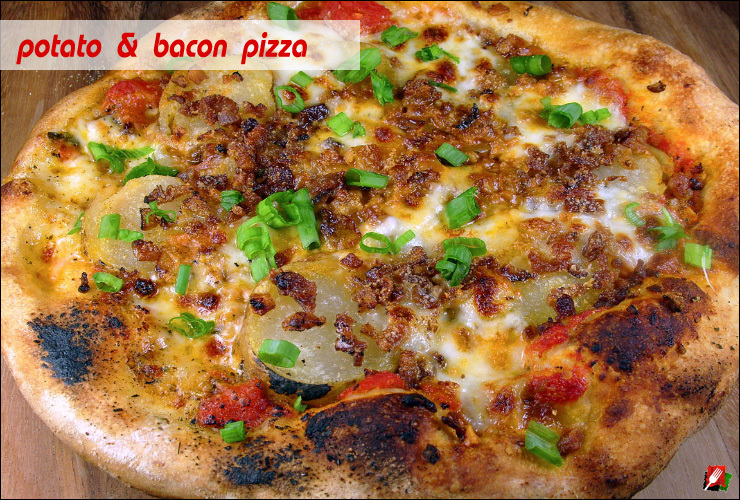 This easy-to-make, no-knead pizza recipe allows you to use your own outdoor grill or oven to bake delicious artisan Potato Bacon pizzas that even most pizzerias can’t duplicate. This easy-to-make, no-knead pizza recipe allows you to use your own outdoor grill or oven to bake delicious artisan veggie pizzas that even most pizzerias can’t duplicate. 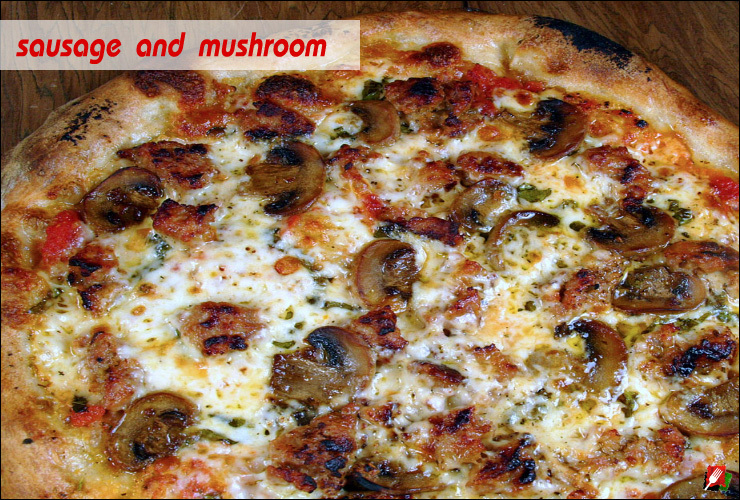 This easy-to-make, no-knead pizza recipe allows you to use your own outdoor grill or oven to bake delicious artisan Sausage and Mushroom pizzas that even most pizzerias can’t duplicate. 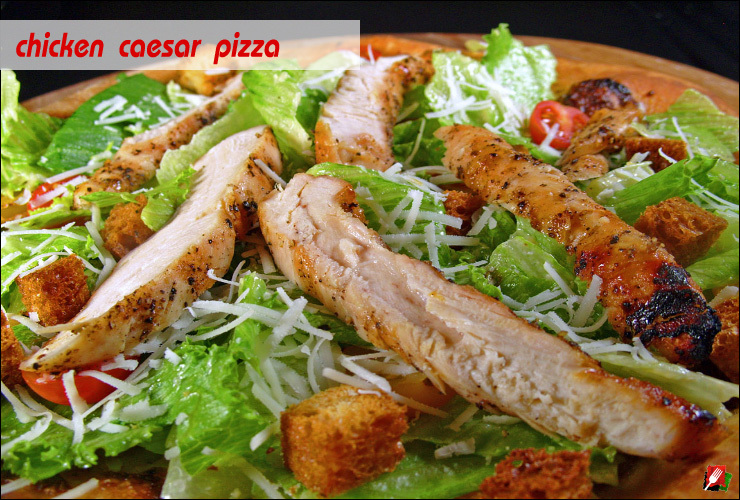 This easy-to-make, no-knead pizza recipe allows you to use your own outdoor grill or oven to bake delicious artisan Caesar pizzas that even most pizzerias can’t duplicate. 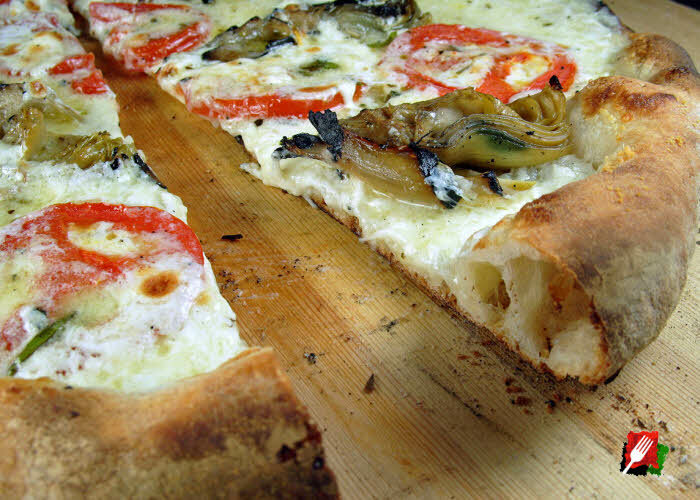 This easy-to-make, no-knead pizza recipe allows you to use your own outdoor grill or oven to bake delicious artichoke artisan pizzas that even most pizzerias can’t duplicate.